You have probably noticed that Learning Linux programming through the Google searches or online tutorials is not enough if you want to use Linux successfully. In this post we’ve reviewed some of the best books you can find for beginners and advanced users of Linux. The books are designed for you to be able to learn gradually, to get necessary information step by step. So let’s start diving in. 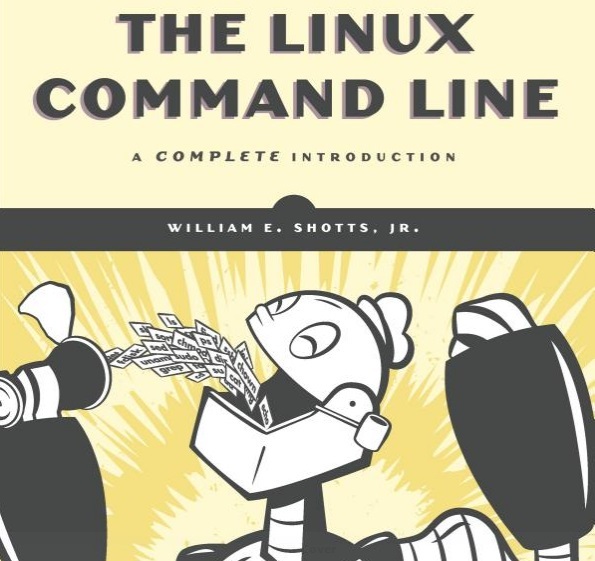 1 The Linux Command Line: A Complete Introduction by William E. Shotts Jr. This book is a number #1 best seller according to Amazon. It offers timeless, practical skills that will guide you from your very first keystrokes to successful writing of full programs in Bash (the most popular Linux shell). 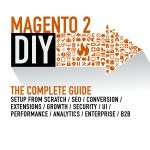 The book is divided into 4 parts and is easy to read since the chapters are easy-digestible and short. Let’s take a brief look at the content. The first part Learning the Shell will guide you through a variety of commands that are relevant to all shells and systems. You will also learn here about manipulating files and directories, working with commands, redirecting and other advanced keyboard tricks. The second part Configuration and the environment covers Shell configuration and the environment variables like: EDITOR, DISPLAY, LANG, TERM, PS1. 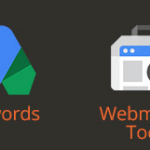 You will also find out about different text editors, but the main attention falls on vi. 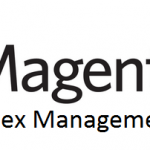 The third part Common tasks and essential tools starts with package management and storage media. Next the author covers understanding of file systems and commands, which help to perform backup and archive the files, get online and copy files via network, check file systems and repair etc. The fourth part Writing shell scripts introduces the basic script and goes on to creating the projects, branching with IF, CASE, reading keyboard input, troubleshooting and arrays. This section shows how to apply shell and the great toolkit commands in Linux to structure your work. The Linux Command Line: A Complete Introduction is available on Amazon ($26,31 Paperback, $17,25 ebook). Since 1985 Daniel J. Barrett has been immersed in Internet technology and has a tremendous experience in working with Linux. He is an author of O’Reilly’s Linux Pocket Guide, and a coauthor of two more O’Reilly books: Linux Security Cookbook, and SSH, The Secure Shell: The Definitive Guide. This book is definitely worth reading if you want to master your skills in Linux using it in your day-to-day work. 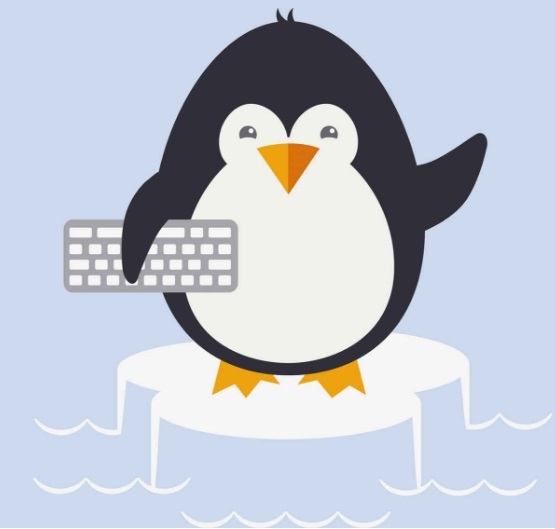 Whether you are a tyro at Linux or an experienced user, this guide will provide a path to help you gain knowledge or give the concise answers to the most important topics. 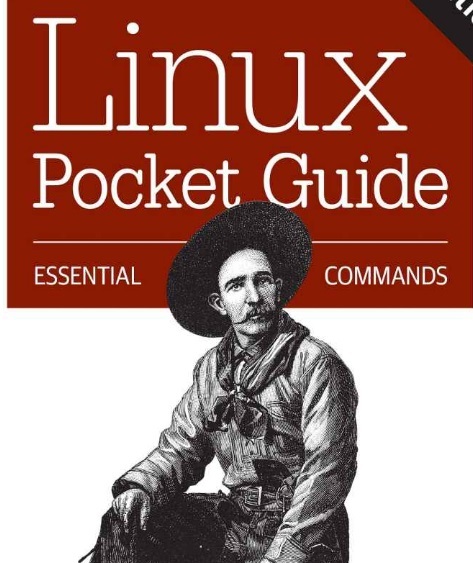 You can purchase Linux Pocket Guide: Essential Commands on Amazon ($9,43 Paperback, $8,96 ebook). 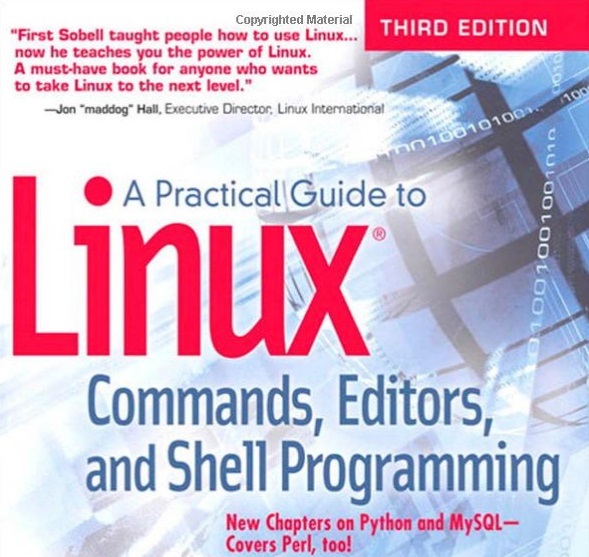 Meet another book that is written by an experienced Linux and UNIX user Mark G. Sobell. He is a President of Sobell Associates Inc. and an author of many bestselling books, including A Practical Guide to Fedora and Red Hat Enterprise Linux and A Practical Guide to Ubuntu Linux. There is a great variety of the books and websites with generalized Shell scripting. This book on the other hand is filled with right-on-point command explanations, real-life experiences and practical knowledge. The book starts with a short history of Linux and with an overview of the system environment. At the end of every chapter you will find an everyday practical exercise. The book continues getting in the depths of Linux file system, the shell, such editors as vi and emacs and also programming environment. This third edition contains also chapters on Python and MySQL. The last section of the book ends with prime command reference and an Appendix on regular expressions and keeping the system up to date. You can find A Practical Guide to Linux Commands, Editors, and Shell Programming on Amazon ($27,67 Paperback, $23,45 ebook). This book was introduced to the world by another Linux guru, lecturer at University in Dublin city, Ireland and a popular YouTube series author, Derek Molloy. This book covers every aspect a designer needs to know on how to create a real-world project using Raspberry Pi. You won’t find any “cookbook” projects here inside, but what the author does, he teaches the principles of design, that are vital in implementing of your own projects by integrating Raspberry Pi with software and electronics. The topics covered in the book: Introductory material on Linux, Raspberry Pi basics, Pi hardware, basic electronics, implementing languages and interfacing. In the very first part you will find handy information about Raspberry Pi itself. Especially if you come to Raspberry Pi from other computer environments, it will help you to understand the differences and get started right away. The next part describes in details the Interfacing to the Raspberry Pi (Real time interfacing using the Arduino) and as you come to the third part it gets into more advanced topics: Audio, Video, Wireless Control, Bluetooth, Image Processing, Text to Speech. The Raspberry Pi is known for its adaptability and that it can be used for numerous electronic applications. Moreover, Linux OS extends its functionality. This book opens before you all different sides of Raspberry Pi and also improves your engineering skills, that can be applied in any projects. 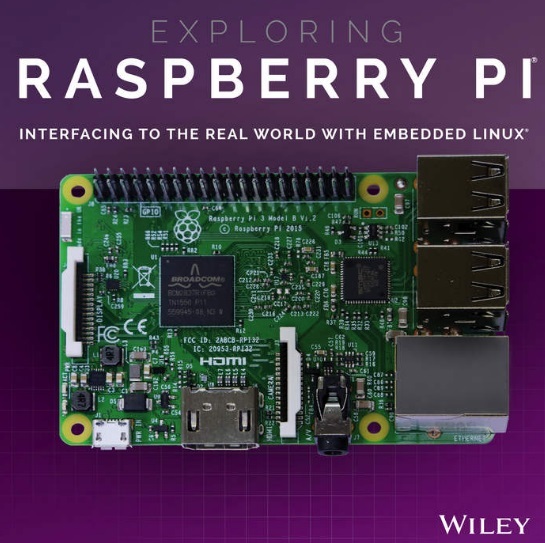 Purchase Exploring Raspberry Pi: Interfacing to the Real World with Embedded Linux on Amazon ($15,52 Paperback, $18,39 ebook). This book came to the world by Robert Love, a Google software engineer, speaker and author. He has contributed to such open source projects as Linux Kernel, Android mobile platform, GNOME desktop, etc. 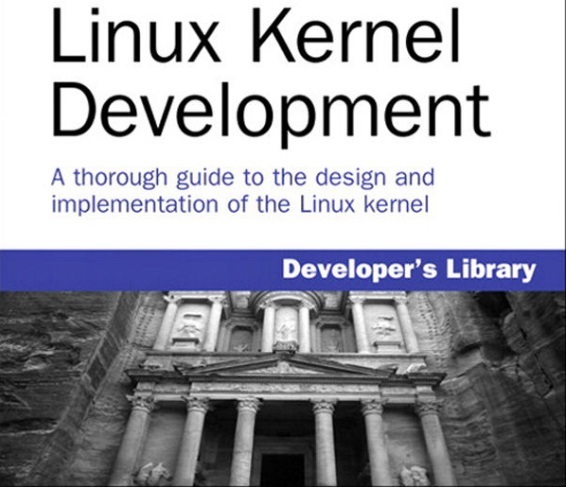 The book covers the implementation and design of the Linux Kernel and is beneficial if you write and develop kernel code or if you want to master your skills and become more productive in Linux OS. As you read along, you will also explore the number of Linux 2.6. Kernel appealing features like the preemptive kernel, block I/O layer, I/O schedulers and CFS scheduler. The book is designed in the way, that you get both practical and theoretical knowledge. You can purchase this book on Amazon ($13,27 Paperback, $35,99 ebook). Here is a good guide for those who make just first steps in Linux by a founder of the Linux Training academy, Jason Cannon. The author has profound experience in SUSE Linux Enterprise Server, RedHat Enterprise Linux, Ubuntu and CentOS. The book will open for you a vast world of Linux but will also guide step by step, since the beginnings are often quite challenging. The systematic approach used by an author will create before you a path with the knowledge and skills you need to have to get succesfully started working with Linux. The language of the book is easy understandable, so the new concepts and commands won’t be a challenge to cope with. This book is available on Amazon ($24,99 Paperback, $2,99 ebook). 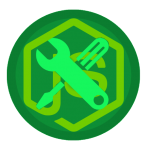 practice how to write network apps with the sockets API. “The Linux Programming Interface” is available on Amazon ($65.02 Hardcover, $49.99 ebook). Neil Matthew and Richard Stones are both experienced programmers and have their unique story of coming to success. Neil Matthew is keep on writing programs, systems (in Lisp, BCPL, Prolog and BASIC) and talking about UNIX experience, he has tried almost everything: BSD UNIX, Sun Solaris, AT&T System V and so on, including of course Linux. 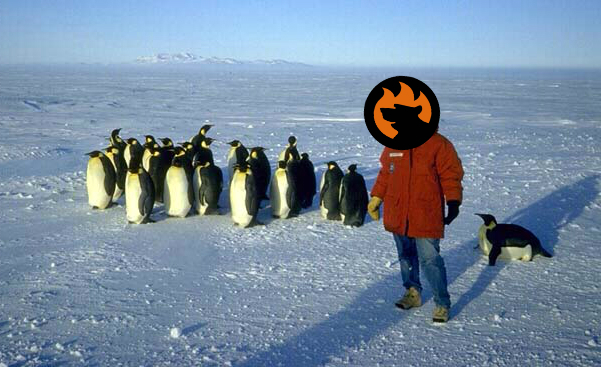 The author considers Linux to be easier, since it supports many features from other systems. Richard Stones as well as Neil Matthew is a master in programming. He started programming at a very young age and does it ever since. Richard is currently working as IT architect for a large European company. step up in efficiency and program like a master. The authors have their unique way of teaching programming: the material is structured and is easy to understand. Only practical and realistic examples the book is filled with are a great support along the way too, so from being a Linux beginner you gradually move towards becoming a real Linux programmer. The book begins with the basics about writing UNIX programs in C, shell programming, file I/O, and then step by step introduces fundamental concepts of Linux. For working with user interfaces you’ll need libraries and toolkits, that are well introduced in the book. Coming to advanced topics such as pipes, processes, socket programming, semaphores, writing device drivers, POSIX Threads and many others, you won’t find it difficult to understand them, since Neil and Richard have covered them in details and filled with examples. Pleased programmers worn you in their reviews on Amazon, saying you need to be aware that this book might be dangerous too…since you can become addicted to Linux programming. You can purchase Beginning Linux Programming on Amazon ($28.56 Paperback, $20.79 ebook). Meet another Linux programming guide written by a professional programmer, author and coach Arnold Robbins. In this book he covers three main concepts in Linux programming such as processes, files, and debugging. Programming is not always a process of only creating, you definitely face on the way difficulties, especially when you work with standard calculations, times, dates, and so on, that rob your time and may be sometimes interest too. Linux Programming by Example is the book that offers good solutions: tools, procedures and algorithms that help in solving challenges like that. The deep descriptions like how and why it works like that will help you engage in Linux programming process naturally. Considering this book as your guide in Linux world you’ll find yourself staying firm on the ground. Take your copy of “Linux Programming by Example” on Amazon ($34.77 Paperback).